El segundo Ep de los australianos Flyying Colours es todo un petardazo de enrgía guitarrera, melodías Shoegazers y temazos molones. 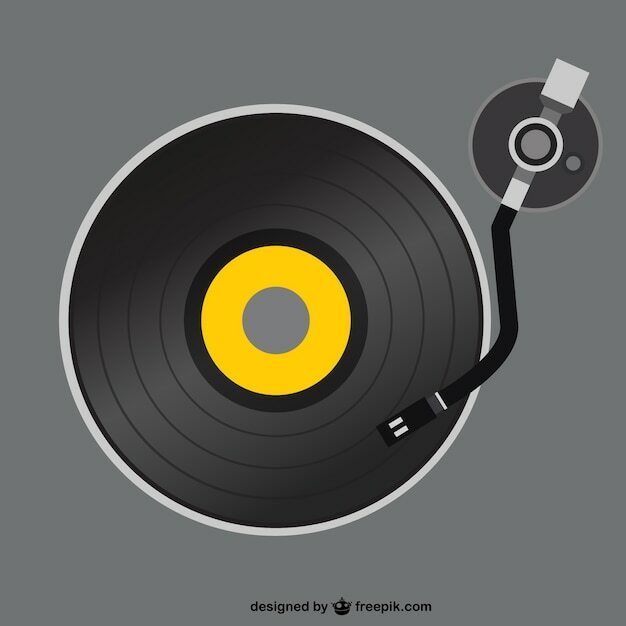 La verdad es que la fórmula del Ep les va como anillo al dedo: el número justo de temas para discos que no muestran relleno. Con todo, esperaremos su debut en largo. “Melbourne-based shoegazers Flyying Colours return with a second EP of psychedelic pop textures tempered with sugar-rush melodies. The ROYGBIV EP is out May 12th in the US available on limited 12″ vinyl and digital download. Hailing from a country more synonymous with the beachcombers and the sunshine coast than shoegaze luminaries, Flyying Colours have nonetheless been compared to Lush and Ride, weaving smooth, tactile vocals with coarse textures with finely-crafted songwriting. 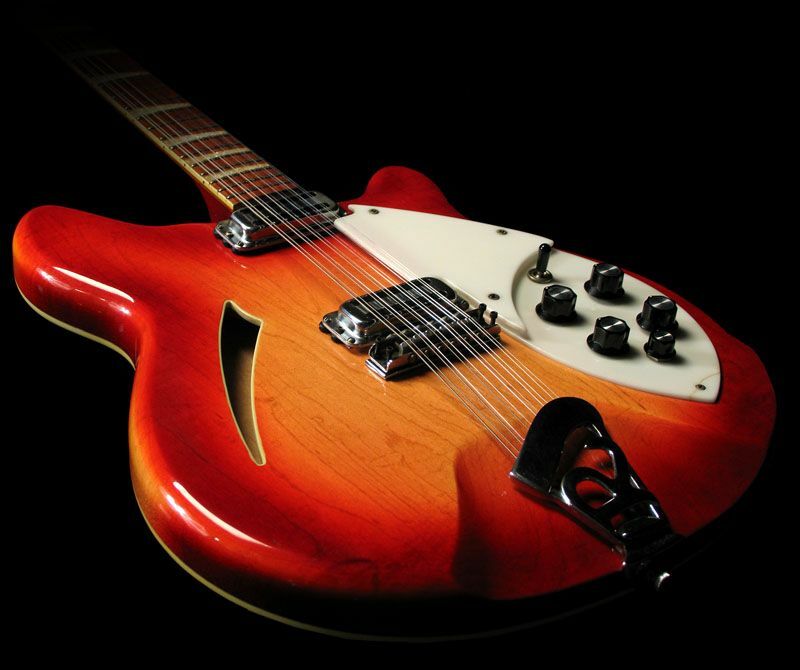 On “Running Late” guitars overlap, playing seemingly different melodies and rhythms, as the vocals float up from the ether of the background. Hearkening back to the 80s but also at once sounding thoroughly futuristic, there’s finely-textured guitar loops and lo-fi delay used to get effect throughout the record. “Not Today” and “Leaks” share the same considerable style and skill: successfully channelling not just Kevin Shield’s growling, bending, wall-of-sound guitars, but also Bilinda Butcher’s cooing, unintelligible vocals. The album opener “I Don’t Want To Let You Down” sports a rolling darkwave groove that’s like Joy Division gone psychedelic. 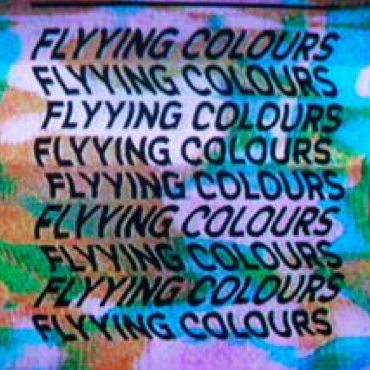 Formed in 2011, Flyying Colours self-titled EP received a considerable amount of attention, which was then backed up by their explosive live shows, setting them well apart from others occupying Melbourne’s fledgling shoegaze scene. A follow-up, ROYGBIV is a snapshot of a band reaching for the heavens and finding themselves reflected in at all over the cosmos: a sign of greater things to come. ROYGBIV is a co-release with Club AC30 in the UK in a limited edition of 600 180 gram 12″ copies worldwide with digital download. There will be unique colored vinyl per label — 300 copies on ruby pink for the US and 300 on purple rain for the UK.